The Cape Coral Pet Crematory is family owned and operated, providing your pet with the quality care you expect, and that you and your pet deserves. Pets are considered beloved members of your family. 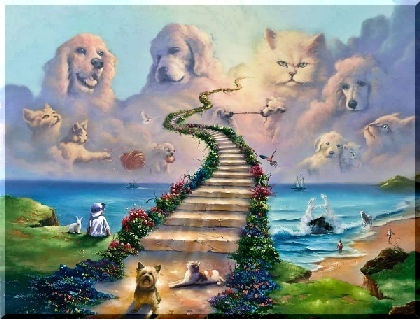 At Cape Coral Pet Crematory, we understand the loss one feels when a pet passes. Our professional staff will provide you with caring assistance and gladly answer any questions that you may have. Our Goal is to provide the most compassionate and professional service to pet owners at a reasonable price. We promise to treat each pet with dignity and respect, as if it was our own. Pet Pickup: Pet Pickup: If your pet has passed at your home or veterinarian hospital and you are not sure what to do, please give us a call 239.574.7400. We provide "scheduled" pet pick-up service and will bring your pet to our secured facility in Cape Coral. Pet Drop Off: In the event that your pet passes away at home or your pet is scheduled for euthanasia at your veterinarian hospital and you would like to bring your pet to us, please call us to make an appointment 239.574.7400. 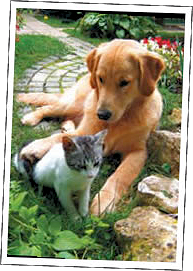 With us, your pet has an Individual Identification. All our cremations are documented. Our Facility is secured and monitored by a professional Closed Circuit Video System. As stated earlier, Our Goal is to provide the most compassionate and professional service to pet owners at a reasonable price. To view our schedule of fees, please click or tap the button below. "A Pet is The Only Creature That Loves Unconditionally"